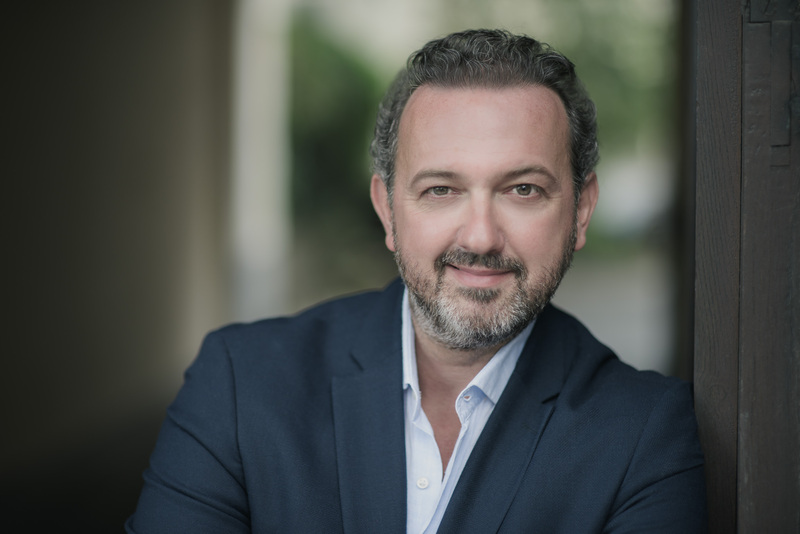 Adriano Graziani’s current and upcoming engagements include LUIGI cover Il tabarro Royal Opera House, Covent Garden, CAVARADOSSI Tosca Longborough Festival, cover PINKERTON Madama Butterfly Welsh National Opera, DON JOSÉ Carmen Landestheater Bregenz, Central City Opera and Scottish Opera, EDGARDO Lucia di Lammermoor Buxton Festival, ALFREDO La Traviata Glyndebourne (cover) and both RODOLFO La boheme and RICCARDO Un ballo un Maschera for Opera Zuid. Recent international debuts include MACDUFF Macbeth and ALFREDO La Traviata Stadttheater Bern, ALFREDO Arizona Opera, ISMAELE Nabucco, MALATESTINO DALL’OCCHIO Francesca da Rimini and LUIGI Il Tabarro Theater Freiburg, DON RUIZ Donizetti’s Maria Padilla Wexford Festival and Opera Boston, PINKERTON Madama Butterfly and CAVARADOSSI Tosca Opera Zuid, EDMONDO Manon Lescaut and LEICESTER Maria Stuarda Teatro Comunale Luciano Pavarotti in Modena and Fondazione Arturo Toscanini, Piacenza, as well as CAVARADOSSI Tosca Holland Park Opera and Dorset Opera. 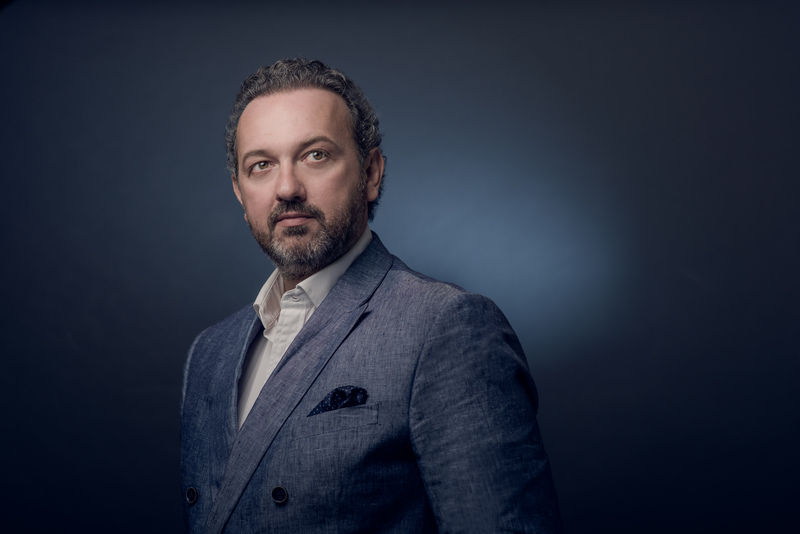 Adriano made his debut as ARTURO Lucia di Lammermoor Scottish Opera, and sang POLLIONE Norma Northern Ireland Opera and Ulster Orchestra, and MACDUFF Macbeth Glyndebourne Touring Opera, which earned him the Glyndebourne 2007 Promise Award for the most outstanding young singer. Adriano studied with Victor Gavrak, before taking up a scholarship at the Royal College of Music in London. He was a prize winner at the Concorso Internazionale dei Cantanti Lirici in Italy. Having completed advanced studies at the Cardiff International Academy of Voice, he continues to study with Dennis O’Neill CBE. "The opera is uncut and Graziani peaks in the Wolf’s Crag scene, with a handsome 'Orrida è questa notte'." 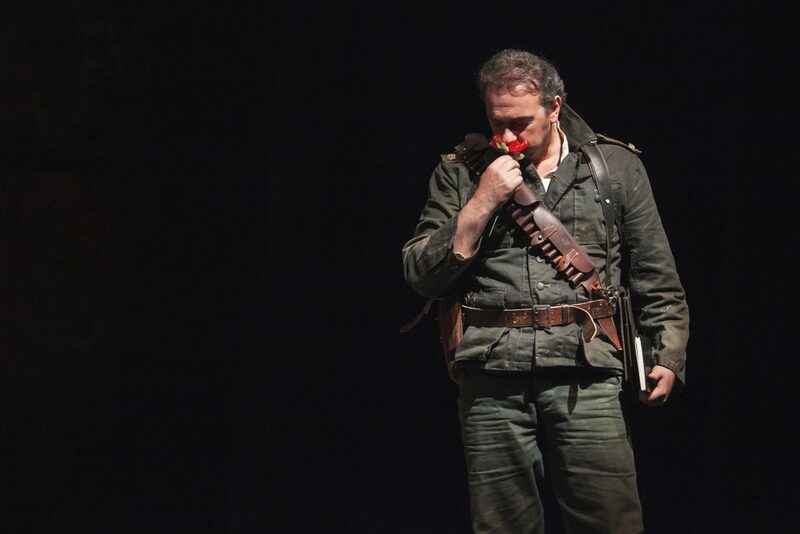 "Graziani’s performance warmed as the evening went by, glorying in roof-raising high notes and culminating in a no-holds-barred account of ‘E lucevan le stelle’." 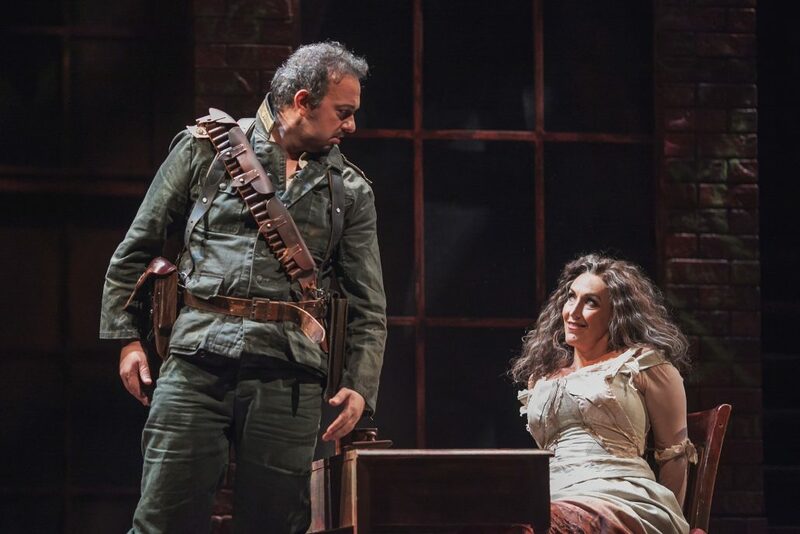 "Adriano Graziani’s brilliantly bright tenor voice as Luigi and the expressive soprano voice of Christina Vasileva are the evenings outstanding soloists, culminating in a gripping duet finale."